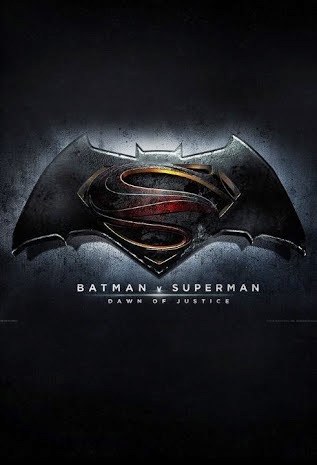 Yesterday, it came to my attention or let me put it in a better context, while I was stalking an unnamed site*winks*, I found out that the Batman V Superman: Dawn of Justice trailer leaked online and like the good little soldier that I am, I went in search of said trailer and guess what, I found it even though everything has been done to remove the trailer from the internet. The trailer didn't explain much but it was great, Zack Snyder really went all out on this one and I trust the movie will be much more. The statue of Superman made an appearance in the movie and we got to see Ben in his Batman get-up. Also, the voice of Batman which is one of the things I always love about Batman movie apart from some was featured as well. I especially loved when he said "Tell me, do you bleed?" If you want the link, holla at me cos this is on a need-to-know basis so tell me when you need to know. P.S: If this turns out to be a hoax or a marketing strategy for us to crave the movie more, it's totally working and don't worry Snyder, we'll still watch the real trailer when it drops.